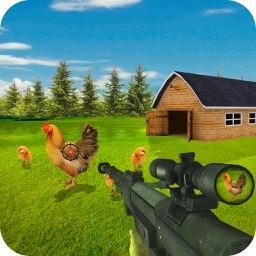 Chicken Shoot Sniper Attack 3d is a game where you will enjoy chicken shooting and hunting. 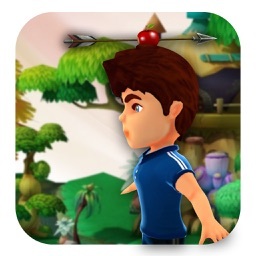 This action-packed game is totally free for all action lovers out there. 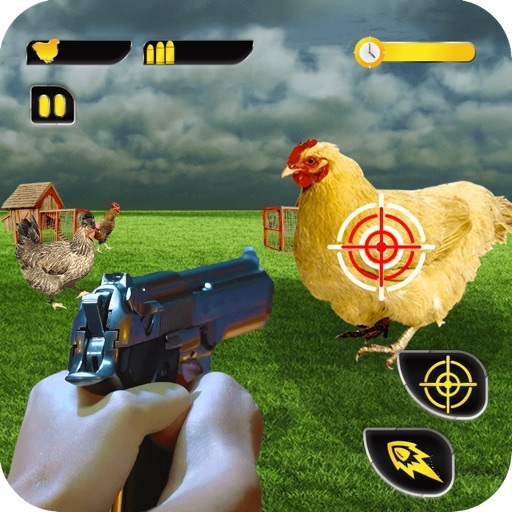 This chicken shooter hunting game will challenge hunting skills of hunters to the maximum level. You don’t need to drive your jeep to forests nor you have to go to deep deserts for hunting, just grab your best hunting gun and hunt funny screaming chickens. 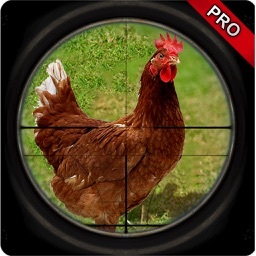 So start shooting and hunting chickens in the backyard of a farm in this sniper chicken hunting attack. 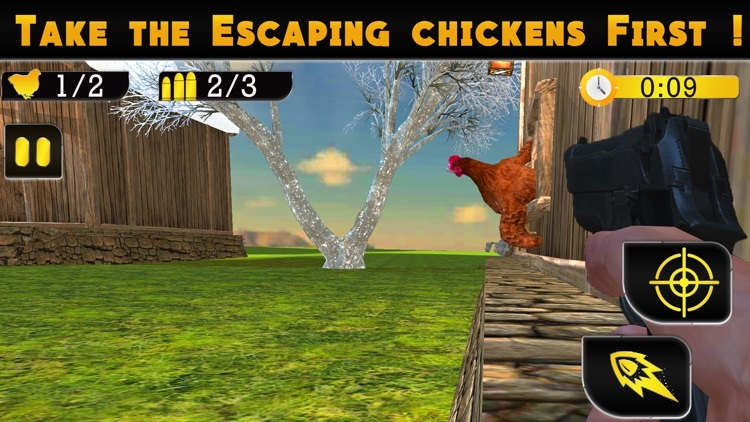 There are different kinds of hens and roasters which you have to shoot in this new chicken shoot game. 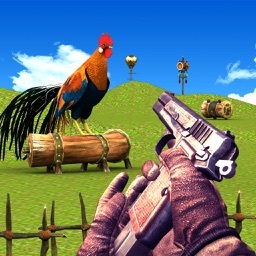 This advance 3d chicken shooting game will enhance your aiming and shooting skills. There are multiple thrilling hen shooting missions in this game. It’s a multilevel chicken shooter mission game. Where there are many challenging levels and each level has a set number of shooting targets for you. Chickens will be flapping their wings and screaming in a crazy way in this crazy farm chicken simulator. Brace yourself with hunting experience with chickens around you in many different environments in the backyard of a farmhouse. This chicken attack game is really amazing and unique animal hunting game where you will be aiming running, walking, eating grains and quietly sitting hens and chicks. 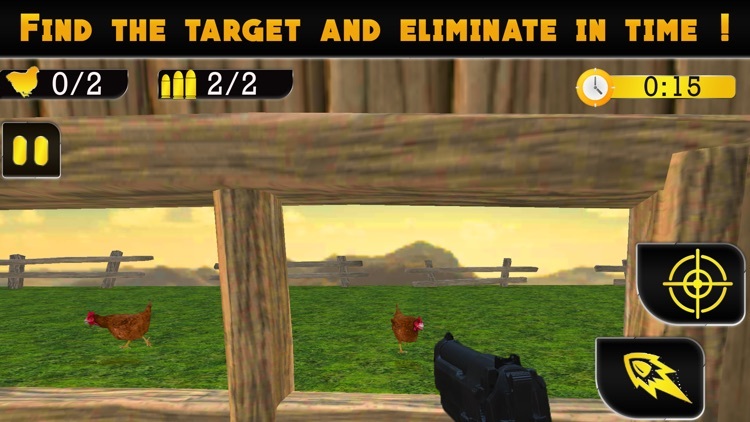 Take down all the chickens with your shooting skills in this amazing wild chicken shooting game. This is the most realistic shooting simulation ever. 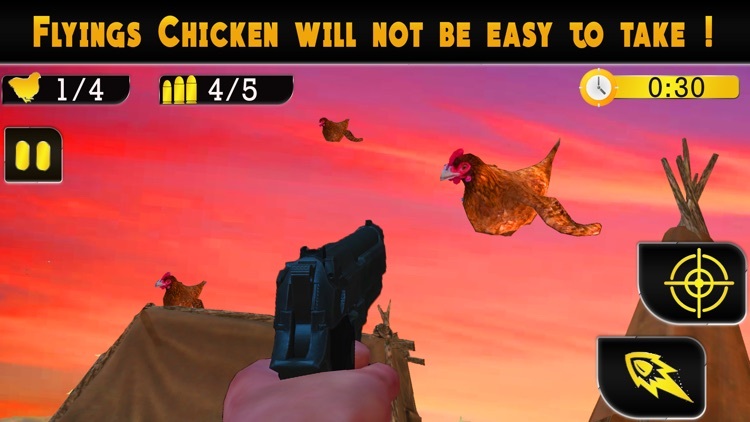 Chicken Shoot Sniper Attack 3d will become difficult at higher levels. You have to kill hens in one shot in limited bullets and specific time. 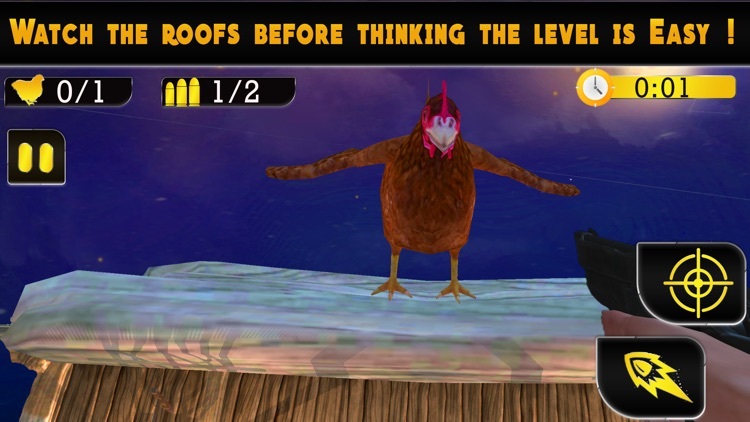 In higher levels, some chickens will be standing in one place and others will be moving, so you have to aim perfectly without losing your bullets. And shoot the idle and running chickens to earn points. This new hunting game is unique in its quality and environment. It has amazing graphics which are pleasing to your eyes and mind. The graphics are high in definition as well as very smooth. The sound effects are so realistic that you feel like really shooting screaming chickens. 1. 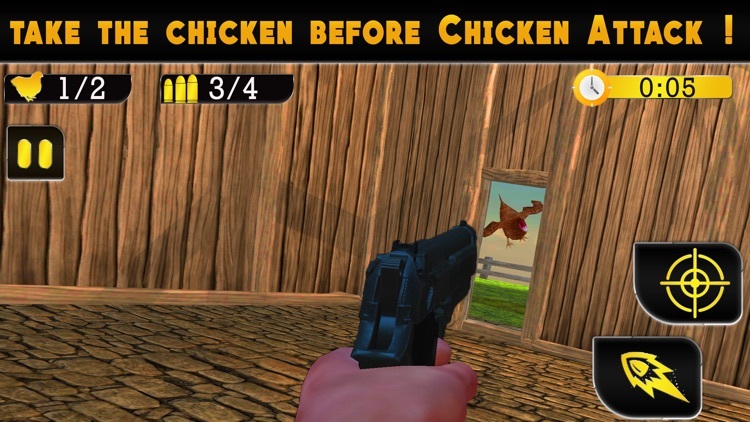 For shooting chickens in this chicken shooting sim game, click on the Zoom button in the left corner of your screen it will help you to perfectly aim your targets. 2. Touch the bullet button on the left corner of your screen for gun shooting. 3. Aim well and hunting chicken will be very easy in this game. 4. 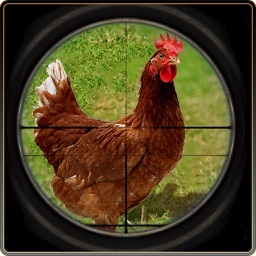 Try to shoot all chickens in limited time to accomplish the mission. 5. Time and number of targets will be mentioned on the top of your screen. 6. Once you have cleared a level you can come back and give it another try to better your previous mission completion time.